Crew on the Kittiwake platform will also move to the new pattern, which has already been implemented for workers on the Magnus installation. It comes after EnQuest launched a consultation in February with its staff, and contractor Petrofac, on a move away from the 3:3 pattern. Last week 146 Petrofac workers who had been contracted to the Heather, Thistle and Magnus were transferred to EnQuest to improve the efficiency of the business. 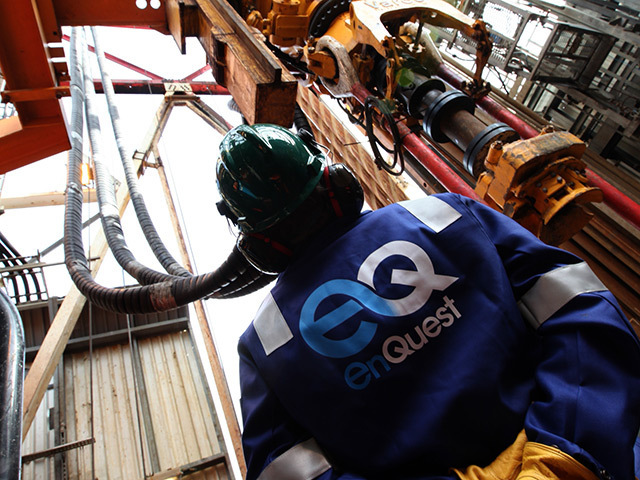 A spokeswoman for EnQuest said: “EnQuest will adopt the proposed 3:4:3:5 rota for EnQuest employed core crew on Northern Producer, Thistle, EnQuest Producer and Heather. The firm first announced the review in December after “monitoring” the wider industry and taking feedback from its offshore teams. EnQuest’s move away from 3:3, which will allow workers more time at home, is the latest in a series of changes from North Sea operators. The industry moved widely to 3:3 patterns during the last downturn in a bid to cut costs, which have led to strikes in the last year as the industry outlook improves. Questions have been raised about the mental impact the rota has on workers, with Robert Gordon University publishing a report last year stating staff on a 3:3 pattern are nearly twice as likely to experience ill health as those spending two weeks offshore. In September, Shell announced it will ditch the unpopular rota this year while Apache announced the same move the following week. 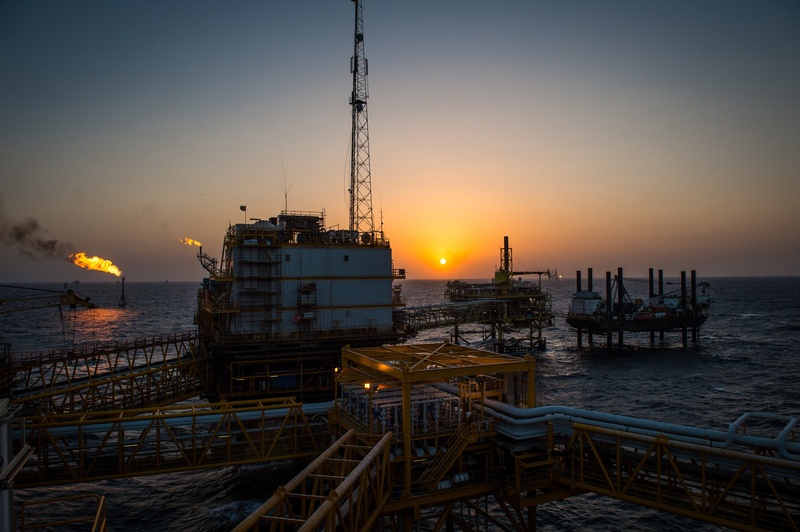 Repsol Sinopec Resources UK has opted to keep 3:3, but said the 1,000 core staff affected, including full-time members and contractors, would be compensated with an improved pay package. Strike action has been held by Total workers, and separately by contractors, in the last year on the French energy firm’s Elgin, Alwyn and Dunbar platforms as well as the Shetland gas plant over rota disputes. Earlier this week it was revealed that the Health and Safety Executive issued a safety notice to Total over rota change proposals at the Shetland gas plant.